Prime Minister Voreqe Bainimarama says unprecedented economic growth and a skilled workforce means Fiji’s market conditions are “ripe” with investment opportunities. 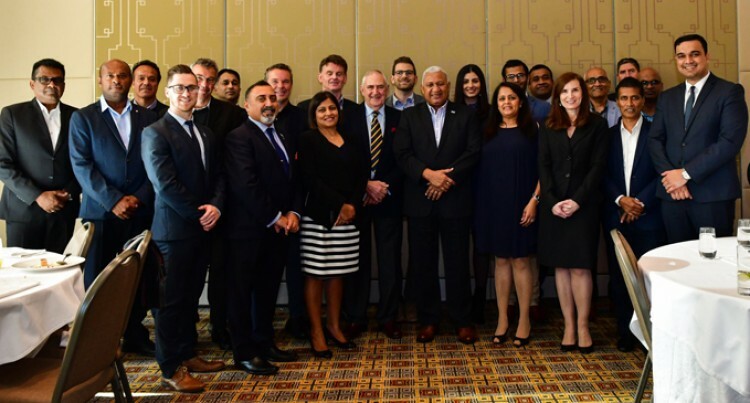 Mr Bainimarama’s comments came as part of a keynote address on Saturday at a luncheon with the Victorian business community and a senior Australian Government trade official. 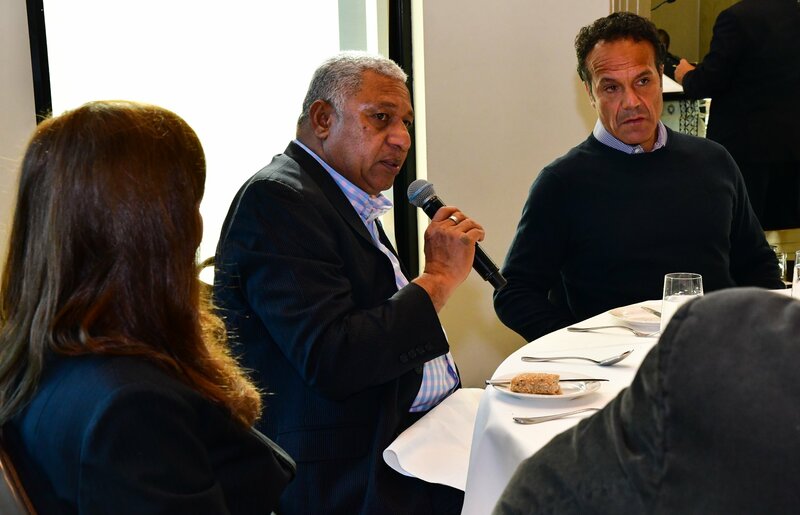 The Prime Minister urged the gathered community of Australian business leaders to consider investing in the Fijian market, stressing that the country was more than just a tourist destination. 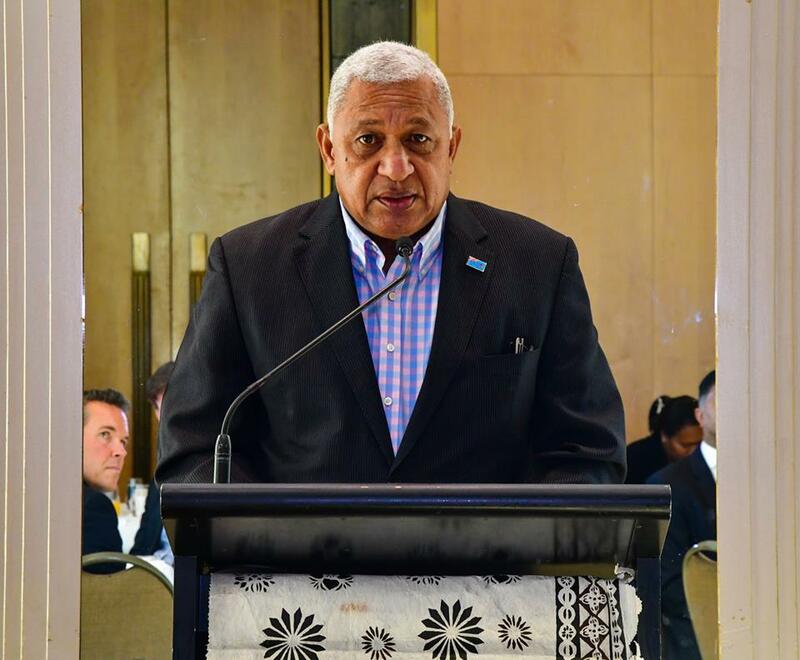 “The world is taking notice of the progress Fiji is making, and here in Victoria, you are uniquely positioned to take part in the very exciting development taking place back in Fiji,” Mr Bainimarama said. Australian investment in Fiji rose to $1.33 billion last year, a statistic Mr Bainimarama attributed to incentives designed to make the Fijian market attractive for foreign investors. 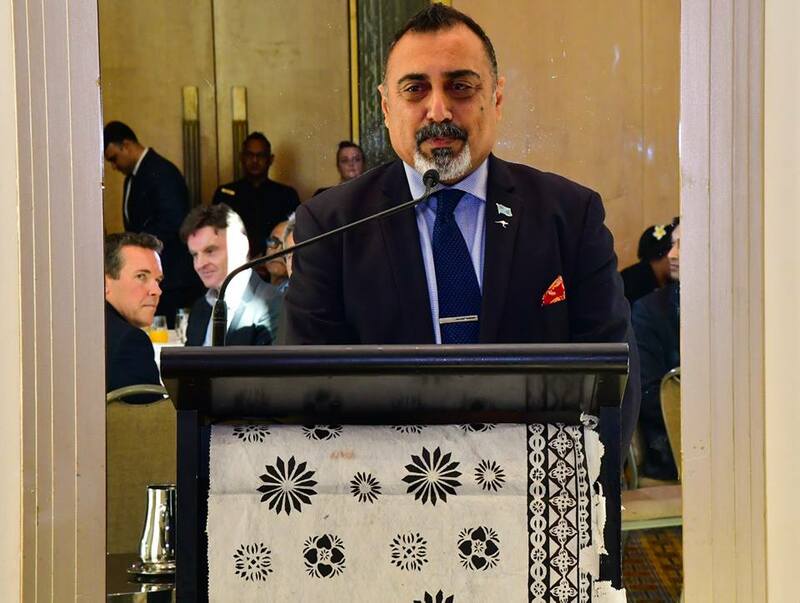 “Fiji offers a number of targeted incentives to foreign investors that will be of great interest to those in this room,” he said. Mr Bainimarama singled out the maritime areas as particularly attractive, due to many being declared tax-free regions. “New areas of our country are becoming accessible to various modes of transportation, and we have laid the infrastructure to support sustainable and resilient growth throughout Fiji, far and wide,” he said. It was also an opportunity for the Prime Minister to reveal first-hand the economic movements in the country. He said: “On the back of our economic success, we’ve increased disposable income and our foreign reserves have reached record highs. “Year after year, we’ve welcomed more new businesses to Fiji; businesses are growing, and more Fijians are starting businesses of their own. He said investments made by his Government was unrivalled in Fiji’s history. “We’re developing new roads, airports, bridges and jetties. We’re massively expanding our ports and making them more efficient. We’re developing new roads, airports, bridges and jetties. We’re massively expanding our ports and making them more efficient. We’re upgrading our national infrastructure to a new standard of climate resilience, and we are extending essential services like water, electricity and telecommunications to every corner of the country. As of April this year, Fiji’s foreign reserves stood at FJ$2,185.2m, according to Reserve Bank of Fiji statistics. Mr Bainimarama said this was a testament to how “rapidly” Fiji’s economy was growing, saying the the trend would continue through 2019 and 2020. “On the back of our economic success, we’ve increased disposable income and our foreign reserves have reached record highs,” he said. Year after year, we’ve welcomed more new businesses to Fiji, businesses are growing, and more Fijians are starting businesses of their own. “Not only is the Fijian workforce talented, we are also English-speaking, and BPO services in Fiji are available at one third of the price found here in Australia,” Mr Bainimarama said. “On top of that, our networks of telecommunications are reliable, they are strong, and they are growing. Prime Minister Voreqe Bainimarama addresses questions posed by the Victorian business community on May 26, 2018. Photo: DEPTFO News .